The world is on the verge of a global food crisis. In 2050 the world’s population is expected to grow to nine billion people. To feed these nine billion mouths, global food production needs to almost double. Increasing the agricultural productivity will be key when facing this challenge. Especially large potential lies in developing countries, e.g. in the Sub Saharan region. (Smallholder) farmers in these countries can increase their productivity up to 500%. Ambition, technical assistance and financial means are essential to unlock this growth potential. 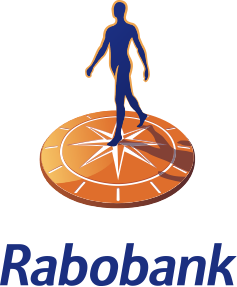 For this reason, our business case aims to open doors for those who will feed the world of tomorrow; providing access to finance, because that is what Rabobank started out with over a century ago. We can’t do this alone. We will work together with our partner banks and other stakeholders. We will provide commercially viable finance and expertise to small farmers in Zambia, our partners will provide education and technical assistance. Combined, our efforts will help build a more sustainable future and improve food security.